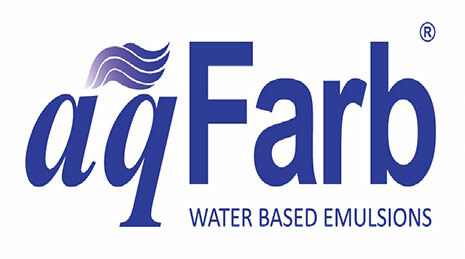 Water based eco friendly inks including bases, specialties and colour emulsions. Compatible with most of the international compliance standards. Acrylic, polyurethane, polyvinyl acid or hybrid ink bases. 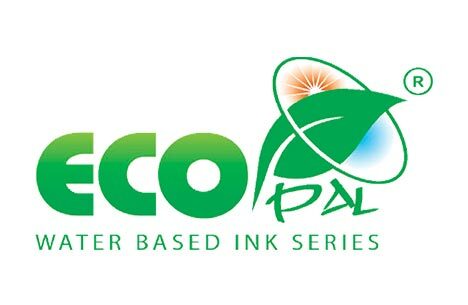 As name implies this is an extremely eco – friendly ink range. This range consists with acrylic, polyurethane, polyvinyl acid or hybrid based Specialty Inks. 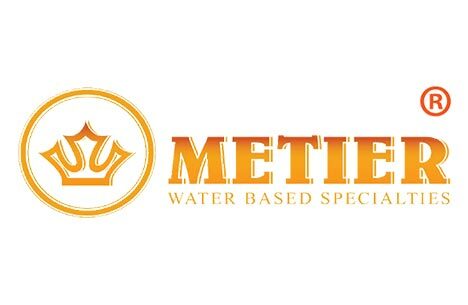 Metier inks provide an excellent support to the printer in creating different techniques to achieve various techniques.